- Fixed two similar items in vote shop. - Magic skill guide level display fix. 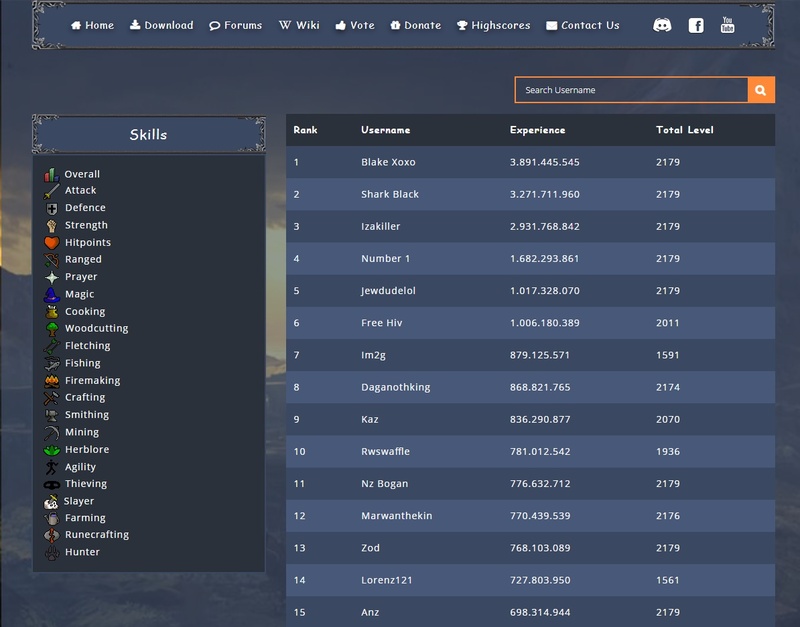 - Added high scores menu at the navigation bar on forums. - High scores button is now available in the quest tab. - Fixed double voting points message when redeeming. - Lottery maximum money cap increased from 50M to 2 billion GP coins. - Updated client's icon to the new dragon whip. - Fixed dragon med helmet equip appearance with hairstyles. - Thieving stalls reward 60% extra GP money now, and the double on weekends. - Donators get 25% extra cash reward when thieving from stalls. - Coins drops from NPC's is now doubled. - Thieving messages are often sent to you when you are thieving from stalls. - Skilling tasks cash reward is increased by up to 60-80%. - Removed the gate which prevented players from entering wilderness agility course. - Removed some boss announcements on death which aren't considered bosses. 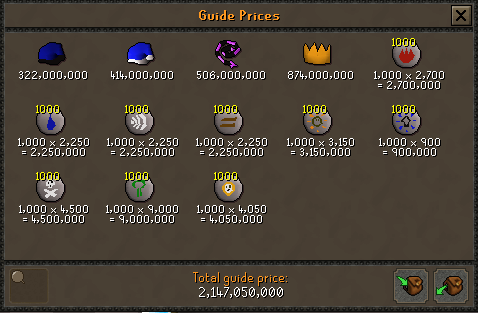 - Skillcape store stock amounts now reflect their prices. - Deactivating or activating a prayer will now close interface if one is open. - Upgraded lava staves now work properly. - Bones added to bottom of player death loot pile. 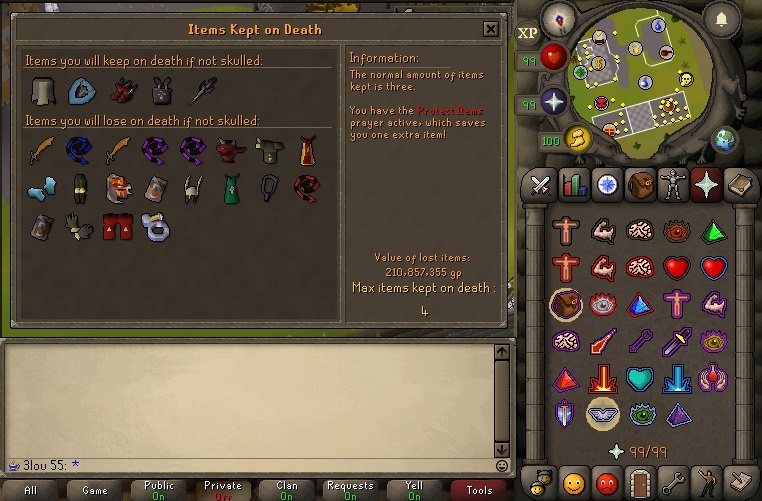 - Looting bag and rune pouch will now drop their contents on death. - Financial advisor now has the correct dialogue. - Typo "have" changed to "has" in many places (notably announcement chat messages). 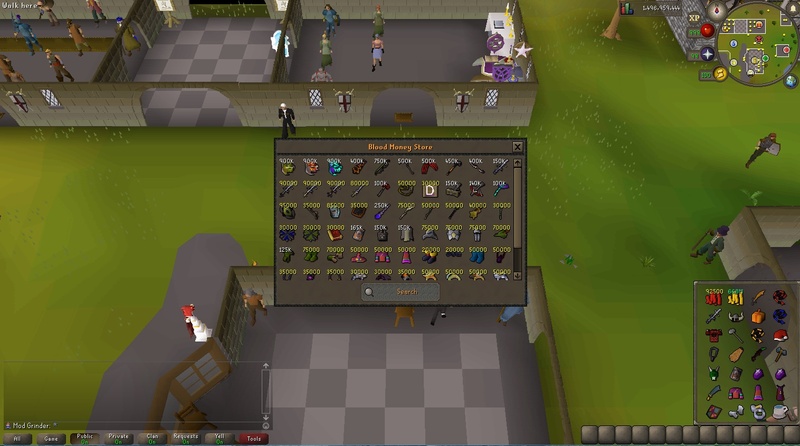 - Correct equipment types added to Armadyl chest plate, looting bag, rune pouch, all armor sets. - Fixes clipping problems or being able to equip an item that shouldn't be able to be equipped. 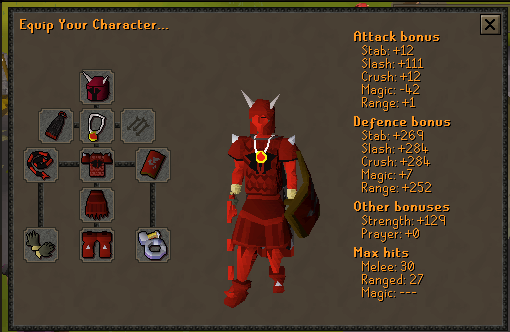 - Correct requirements added to Armadyl helmet, Armadyl chest plate, Armadyl chain skirt. - Total value calculating of an item container adjusted to account for overflow. - Bolt enchanting interface items no longer swap-able. - Teleport interface button hovering fixed. - Item sprite's brightness now will change when using the brightness slider. - "<" can now be typed in inputs including chatbox message input. - "Username has logged in." messages will now appear in the same places private messages do. - Adjustments made to game screen drawing to be cleaner and prevent login screen freezes, however please let us know if login screen freezes still occur as they did not occur during testing after the changes were made. - Chat menu actions will no longer display when bank searching, or shop searching. - Interface menu offsets adjusted left 1px and up 2px to be 100% accurate in fixed mode. - Autocast on top toggle adjusted to move autocast option to top instead of replacing the cast option, which fixes a bug where you could not alch while the toggle was enabled. 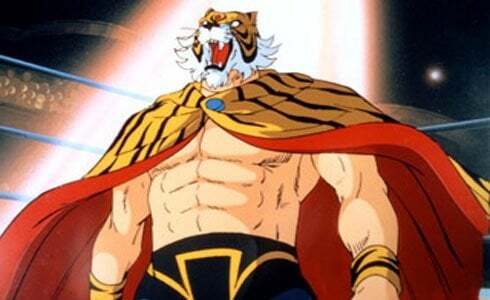 - Hunter traps area cleared. - Sandwich lady random event fixed. - Text shadow added to yell chat messages to make them easier to read. * Added account ID manager. * Passive database worker for smooth & efficient database handling. * More logged stuff that will be available for staff (back-end management). * Added fail-safe for the query just in case database gets offline. * Fixed accidental extra space before clan rank icons in clan chat messages. * Banning a member will now always kick them even when banning using the button in the clan chat setup interface. * Adding names to the clan chat setup ranked members list will no longer accept duplicate names. * Adding names to the clan chat setup banned members list will no longer allow duplicate names. * Clan chat setup ranked members list will no longer contain names of players that have no rank. * Clan chat kick message altered to be more accurate to OSRS. * Staff rank icons will now appear next to staff names in clan chat messages. * When creating a clan chat, you will now automatically join that clan chat, and your clan chat setup interface will be refreshed if open. * Clan chat setup member list scrollbars will now reflect the number of members in each list. * Added Kick, Demote, and Ban actions to clan chat tab member actions. * Promote to Owner action removed from clan chat setup member actions. 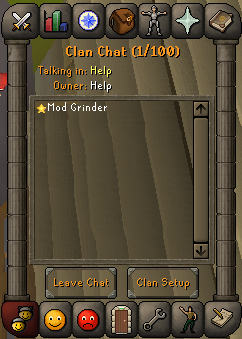 * Clan chat tab title now displays the number of members in the clan chat. 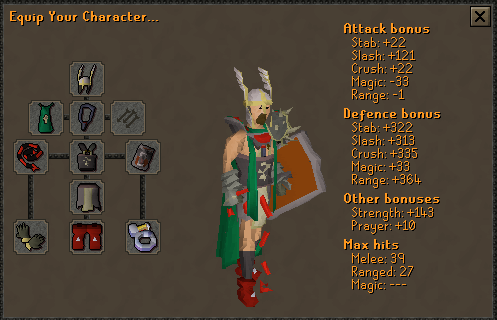 * Complete new interface matching OSRS style 100%. * Supports more than 4 items to be kept on death. * Added decanter NPC at Edgeville. * Fully supports all types of potions decanting. * Full dialogue system rework. 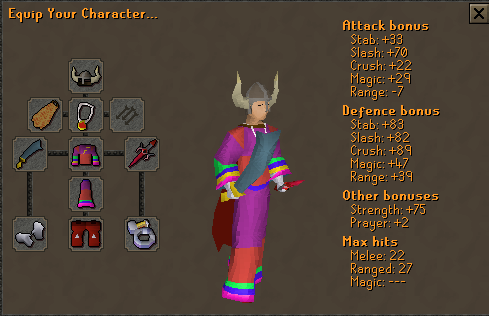 * Heavily refreshed to match OSRS style. * Search for item functionality added. (Temporarily disabled for testing). * Insert all items button. * Withdraw all items button. * All buttons with their proper hovers. * Items are sorting properly. * 9 new colored skins to choose from. * Redone to be more efficient and handle any amount of queued drops. * XP drops aesthetically redone in some ways to make skill icon alignment more accurate to OSRS. * Skill orbs will now display on top of combat box and XP drops. * Skill orbs/combat box/XP drops will now move depending on which are being shown to prevent overlaying on top of each other. - Call follower button added to the equipment tab. - Hitpoints XP will now be added after other combat XP rather than before. - A way for sending player dialogues based on their selected option in a dialogue has been added which will make creating more OSRS accurate dialogues in the future much more manageable. - Misc dialogues slightly changed to be more grammatically correct, easier to understand, consistent with other dialogues, or accurate to OSRS. 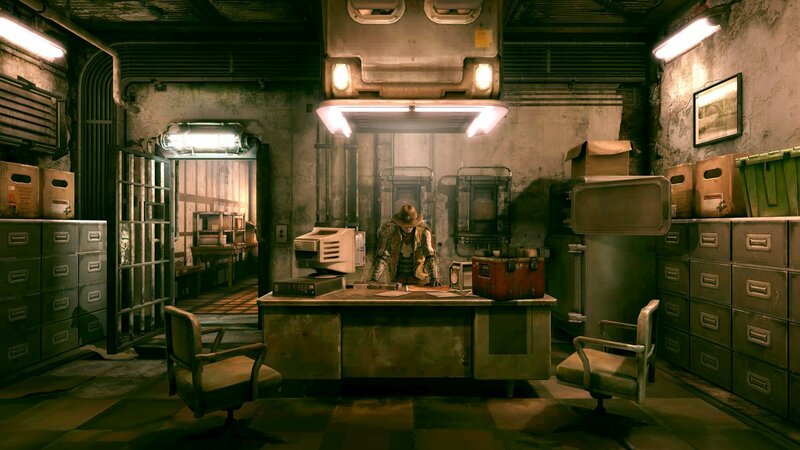 - Shopkeeper/assistants talk-to dialogue added. * Completely new interface which allows more items to be placed. * Search functionality system improved and now shows text if no matches are found. * Ability to toggle from the server to preview old or new interface. - Spells and spell hovers will now account for runes in your rune pouch. - Spells and spell hovers will now consider for new staves (e.g., new lav -Private chat message spacing and color adjusted to be more accurate to OSRS). - All scrollbars now do not disappear when scrollbar height is too low like OSRS. - Shop menu actions updated to be more accurate to OSRS, including new Buy/Sell 50 action. - New Equipments Tab & Stats Calculation made more efficient with decimal checkings. * A whole new set of emojis is now available. * Complete new interface and handling system support. * Line divider above the chat box message input has been adjusted to be behind the chat box message input to allow for emojis to overlay over the divider. * You can now add an emoji to your chat by typing its corresponding text. * Supports resizeable and all screens modes. Amazing updates as normal, loving the game more and more, keep it up! Thanks for the update! The server is progressing greatly, I can't wait to see what else is to come. You all are working so diligently, updates coming out at us like rockets. Really great work!